We are so glad you have decided to visit us. Here you will find useful information about the church, what we believe and are currently up to. Our vision is to shape lives, fulfil dreams and guarantee success; so if you are looking for a church to call home feel free to join our family. If you have just given your heart to the Lord, it would be our great honour to partner with you on the journey to discover what God has planned for you. We have a variety of resources to help you build on your commitment; so we invite you to find out more about our New Life Guide and Cornerstone Classes. 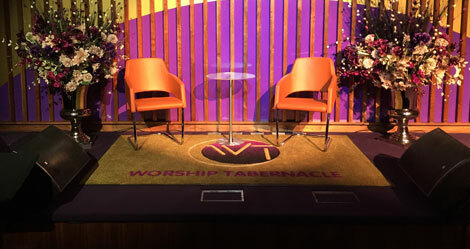 Worship Tabernacle is rapidly growing family church situated in Archway, London. On arrival you can expect a warm and welcoming greeting, then escorted to your seat by one of our ushers. You will enjoy and be lead into an incredible time of praise & worship through song by the Insignia Band, and a powerful message from the word of God. Cornerstone is a set of study classes hosted by Worship Tabernacle, outlining a series of foundational teachings on the principles of Christian living. We believe that these lessons encompass some of the essential building blocks of our Christian faith, hence the name “Cornerstone” (i.e. something of basic importance, essential, indispensable a foundation). Our mission is to help you develop a growing relationship with Jesus Christ and we do this by Shaping Your Lives, Fulfilling Your Dreams and Guaranteeing Your Success. 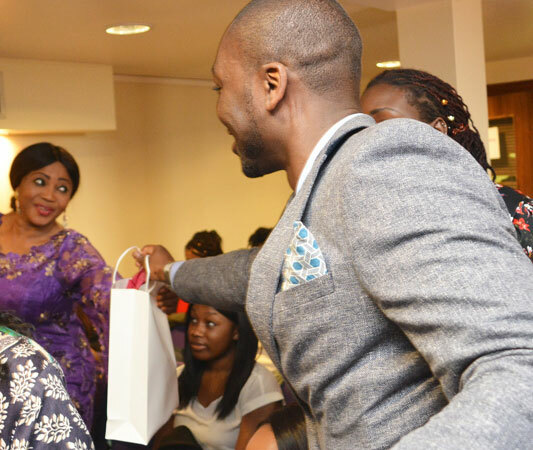 Become a member and let us help you become all that God has called you to be.